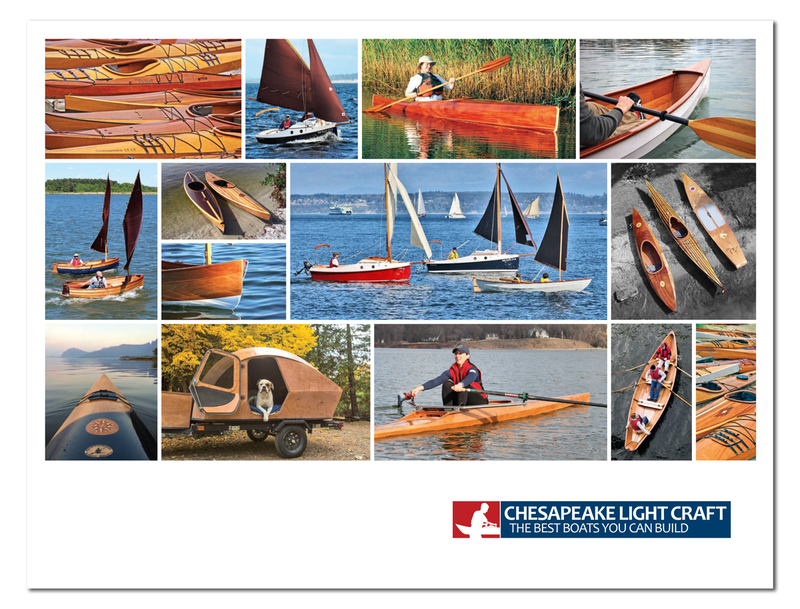 I'll chime in and say I'm building the Chesapeake 17 kit I bought 5 years ago with the epoxy that came with it. It did darken some with age but it's really a pleasing honey color. I'm painting the hull anyway so it doesn't matter. I did buy some new epoxy for glassing the deck which will be varnished.